Shenzhen Herifi Technology Co LTDlocated in No.2 Block 3 Floor, Huiye Technology Park, Tangtou, Shiyan, Baoan, Shenzhen, GD, China,Bao'an District,Shenzhen City,Guangdong Province,China,with elegant environment and convenience, market information delivered smoothly.Herifi is Herifi which is a specialized inIndustry and agriculture,Lighting industry,LED lighting. 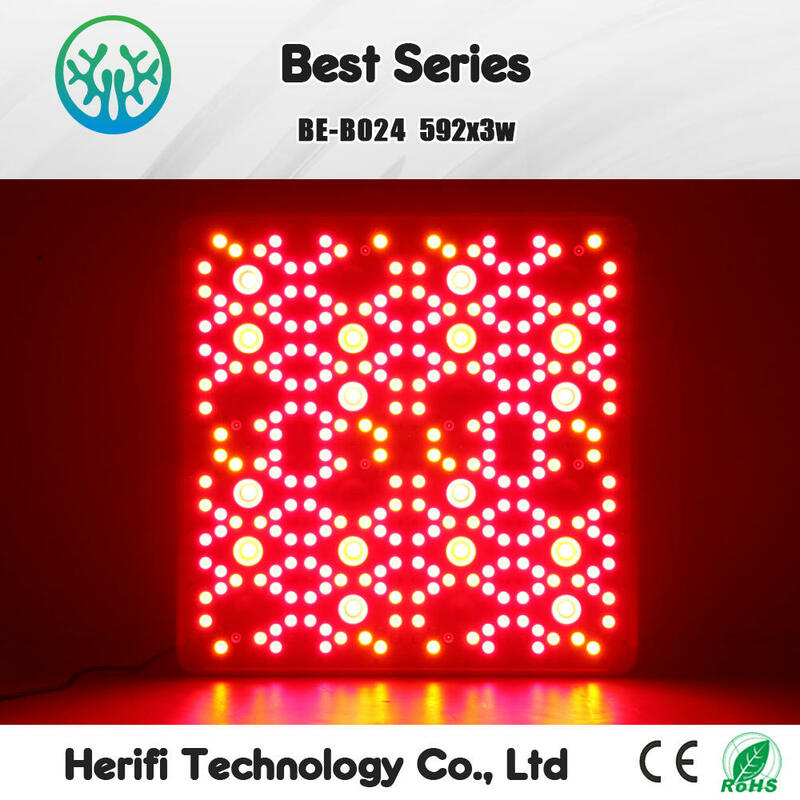 Herifi200w 400w 600w LED grow lightA grow light refers to a lamp that is used to encourage plants to grow by means of emitting an electromagnetic spectrum which aids in the process of photosynthesis. The power source for such lamps is electricity. You can easily get many different types of grow lights on the market today. These include fluorescent LED lights, incandescent grow lights, high pressure sodium lamps, convertible two way lamps and of course the 400w 600w LED grow light.The science behind the way grow lights work has everything to do with the light spectrum. What happens is that the plants are subjected to different light spectra during their various growing stages. The two important colors that are usedextensively are blue and red, or red-orange, but other colors are used as well in a way. It is up to you whether you prefer to get grow lights that are specific to either color, or you can use the option of getting a bulb that has a full spectrum; in this way all the growth phases of every plant are covered. Unlike all other types of grow lights, the LED lights don't require an electric ballast to control the amount of current used where the emitting light is concerned. This is just one of the many plus points that sets LED lights apart from all other plant growing lights that you can get access to.Some specifically colored lights are more useful for plant growth than others. This light is basically needed to facilitate the process of photosynthesis in the plants, without which they will eventually die. Where cree LED grow lights are concerned, light that is red and blue in color is the most essential in order to promote and encourage healthy plant growth indoors. The thing about the color red is that its absorption range is between 650 and 670 nm. In other terms, red has the ability to be easily absorbed by the plant for photosynthesis because the plant's absorption range is 660 nm. If used in correct but high levels, it has been seen that red colored light can encourage a plant to flower and for the respective seeds and fruits to come out more quickly. When you talk about light that is blue in color, what it does is to stimulate the growth of the leaves on any plant that it is being directed at. The blue wavelength has the ability to carry a great deal of energy from sunlight and is therefore absolutely vital for any plants that are being grown inside.A lot of research has been done on the topic of colored lights being used to help plants grow optimally. The results of the majority of studies seem to support the theory that the best balance between red and blue colored light is 92% red LEDs and 8% blue LEDs. 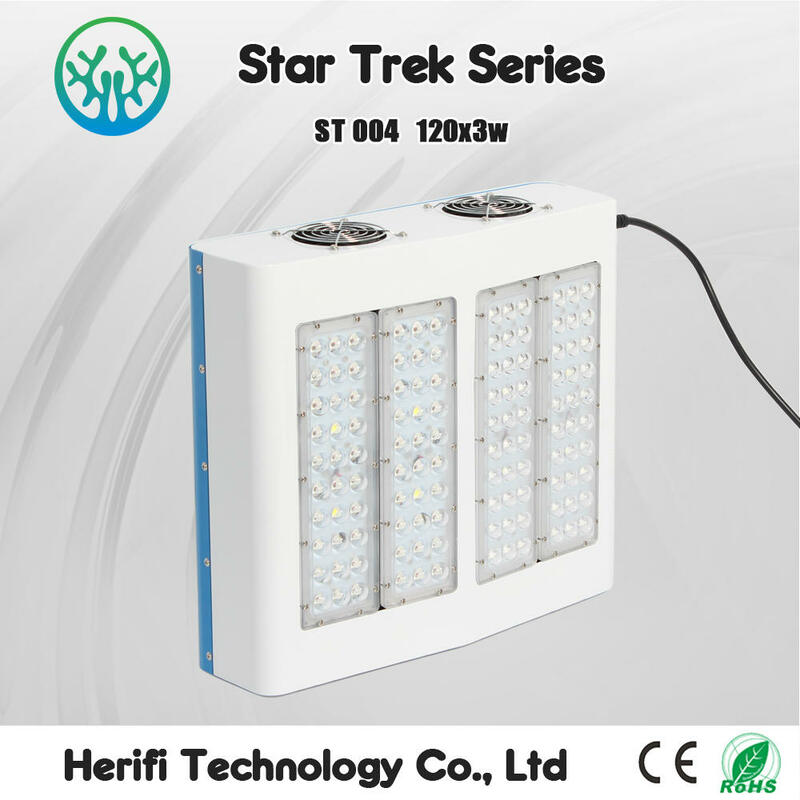 This is an important point and should be noted by anyone who is planning on the installation of 200w 400w 600w LED grow light for indoor plant habitation.is focused on grow led lights manufacturers sell, 1000w grow light after sale, Unique 1000w led grow light, cob grow lighting cannabis growing supplies and other projects. even though in the rapid development of the project ,Herifi always stressed the balance between external opportunities and internal management, attaches great importance to the core competitiveness of enterprises to cultivate and shape. Our company take the value of customer service as the core competitiveness of enterprises, adhering to the honesty and integrity , the pursuit of excellence, respect individual for the corporate spirit, and strive to provide customers with integrity and reliable Plant lamp.